Trends will come and go, but macros have forever been a talking point. Are carbs good or bad? If a fat is ‘healthy’ can you eat it all day every day? And right now protein is having a moment. 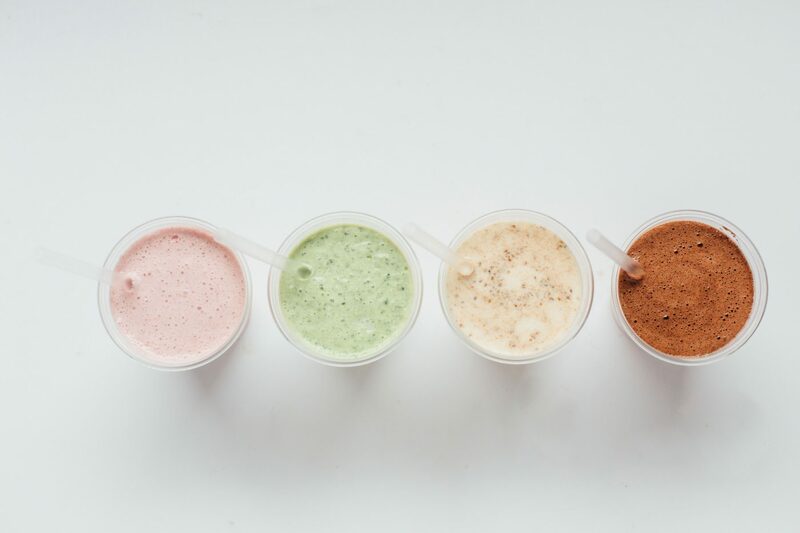 Yes, your post-work shake still has an important place in your nutrition plan – of course. But protein is now being marketed as the saviour of the obesity epidemic and everyone is jumping on the bandwagon. High-protein is the nutritional buzzword a la mode, with weird franken-foods like protein cookies and ice cream now commonplace in supermarkets. Even ‘Big Sugar’ is getting in on the act, with 20g of protein in special Mars, Bounty and Snickers bars. Which means they’re healthy, right? Wrong. Here we take a deeper look into the benefits of protein and how much we should actually be eating. Protein, or the amino acids that make up a protein molecule, are responsible for building and repairing muscle tissue, building collagen, supporting the production of enzymes and hormones, as well as enhancing structural tissue such as tendons. Protein is part of the macronutrient family along with carbohydrates and fats, which are primarily used as energy sources. Interestingly, protein is less likely to be stored as fat than carbs or fats, it is more often used to repair and rebuild, oxidised into energy or passed as waste. However, if the correct amount of protein is digested, relative to the amount of physical activity you perform, then your muscles will adapt accordingly. That means bigger, more powerful muscles, shorter, less agonising DOMS, and more likes on your next post-workout selfie – if you’re so inclined. Conversely, an inadequate amount of dietary protein will leave you sore, tired and struggling to hit your goals. As you can see, getting the numbers right is worth taking some time over. 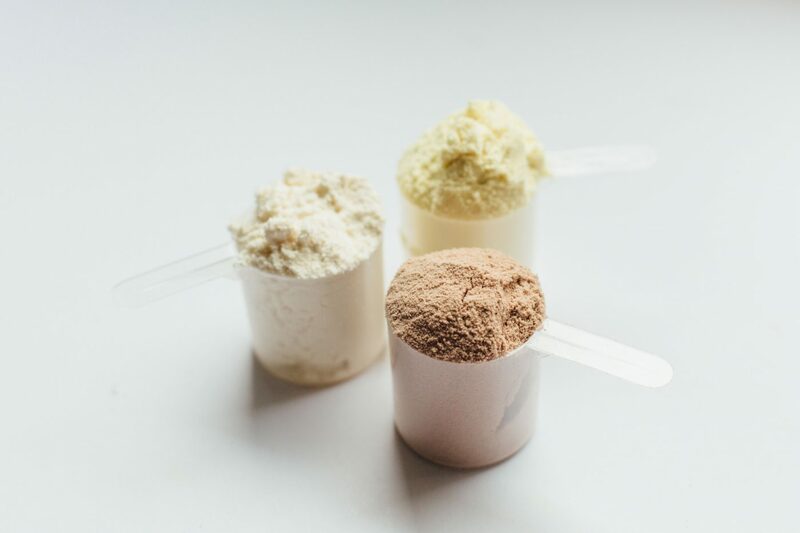 A 2007 study in the American Journal of Sports Medicine found that milk- and meat-based proteins (that’s your whey shake and sirloin steak, by the way) are the ultimate choice for athletes looking to recover after exercise. This is further backed up by the position statement of the American College of Sports Medicine, who summarise that dairy-based proteins are superior to other tested proteins due to the large leucine content. Trendy vegetable-based supplements such as soy, pea and nut proteins have been shown to have a similar but inferior effect on recovery and athletic performance, due to their low leucine content. Not only that, because of the production methods, the cost of vegan products is much higher than that of whey-based supplements. That isn’t to say that vegans cannot have muscle-building success; only that if you’re serious about making progress in the gym and aren’t a practicing vegan, stick to whey. Basically, the unnecessary hipsterising (no, it’s not a real word. Yes, you know what I mean) of your nutrition is actually slowing down your performance. So, How Much Protein Do You Really Need? The American College of Sports Medicine (ACSM) released their most recent position statement on nutrition and athletic performance (which can be found here). They outlined that an adult needs between 1.2-2g of protein per kilogram of body weight, per day. Which looks like 1.2-2g/kg/d in science speak. Picking between this range of 1.2 and 2g is dependent upon a person’s output – training at a higher intensity will place a greater emphasis on recovery, hence the need for more protein. As an example, I weigh 65kg and train at a very high output, but not all of my training is resistance – so I would need: 1.6 x 65 = 104g/d (520kcal). 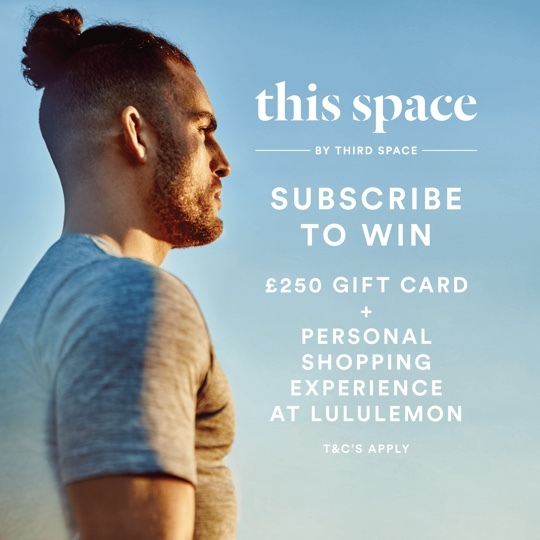 Walking into the Canary Wharf mall there is usually a line outside the main protein food store, which is great – people are interested in eating healthily. However, most will buy a shake, a bar and a protein cake for later. That can be too much. The ACSM deduced that the optimal amount of protein for muscle adaptation directly post-exercise is 0.25-.0.3g per kilogram of bodyweight. Anything higher that 0.3g/kg showed no further adaptation in the average athlete. Not only that, there must be an adequate amount of carbohydrate eaten with the protein to maximise the number of amino acids used by your body to build and repair muscle, rather than being oxidised for energy. Which is why it may be time to swap out your boring whey isolate for a shake that’s more holistic. Carbs, vitamins and minerals are all good things when you’ve just slogged it out on the gym floor. Taking myself as an example once again: after a heavy session I need 0.3 x 65 for my bodyweight. Which works out at just 19.5g of protein post-training for optimal recovery. To put this into context, the average protein shake has 30g of protein and the average bar contains around 24g. If I was to double up on these to sate my post-gym hunger I would be in an excess of 34.5g of protein. And, as mentioned, the body can’t store this protein. The moral of this story is to save your money. And so finally, what should your daily numbers look like? The science suggests that once you have worked out your optimal post-exercise protein serving, the rest of your dietary protein should be spread evenly over meals with three to four hours in between. This helps to ensure your food is fully digested and you’re not overloading on protein. For myself I would need: 104g – 19.5g = 84.5g of protein for the rest of the day. If I split 84.5g / 4(meals) = 21g per meal. Arming yourself with this information makes shooting for a protein target at every meal easier. Which makes the Sunday batch cook a simple undertaking. That, or I wil pick up some of my favourite meals from NFF, which are all macro labelled and on My Fitness Pal. I can track it on MyFitnessPal and schedule in the optimal week of eating. Protein is muscle fuel, but it not the be-all and end-all of sports nutrition. And yes, you can have too much of a good thing. Get it right, however, and you’ll fuel yourself to success in the gym and feel fitter and stronger than ever before. Time to dust off the old calculator.